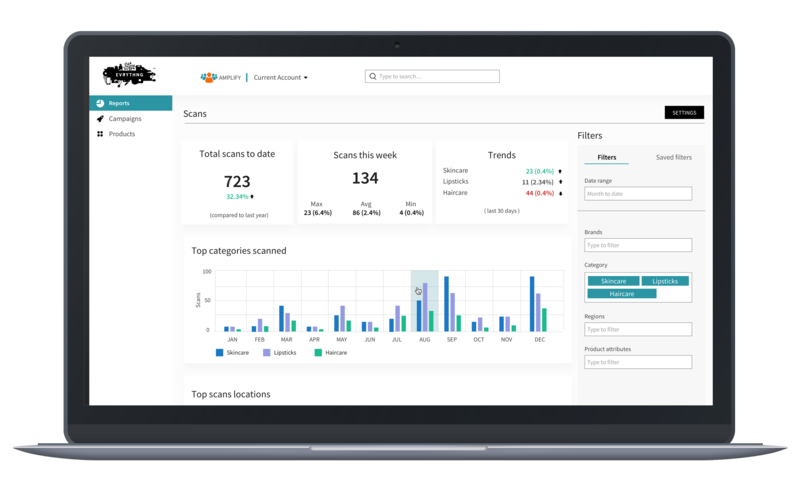 AMPLIFY transforms your products into a direct engagement channel with rapid application creation tools, analytics dashboards and integrations to CRM and marketing systems. 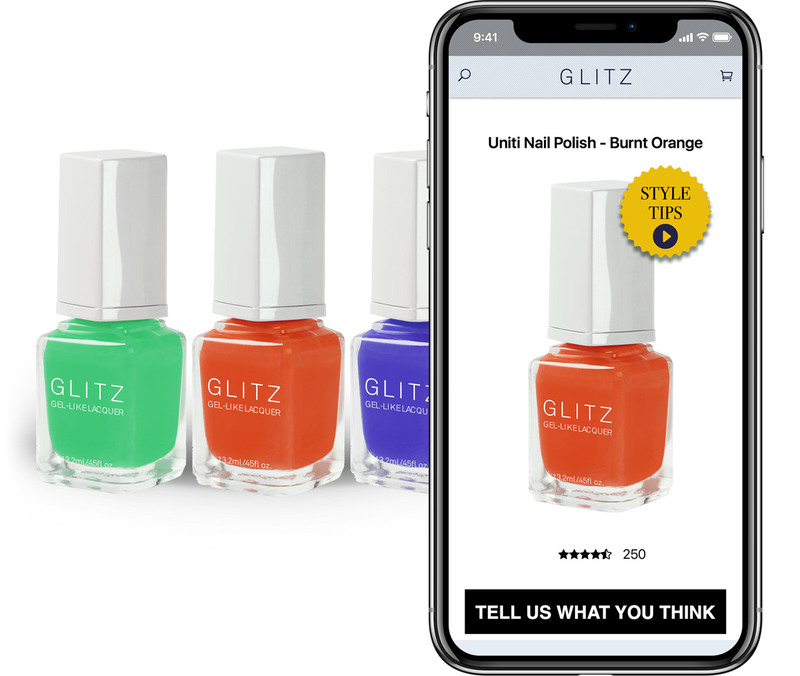 Brands can grow customer lifetime value by enhancing physical products with digital services, such as product provenance, registration, rewards and direct ecommerce, accessed by a simple smartphone scan. 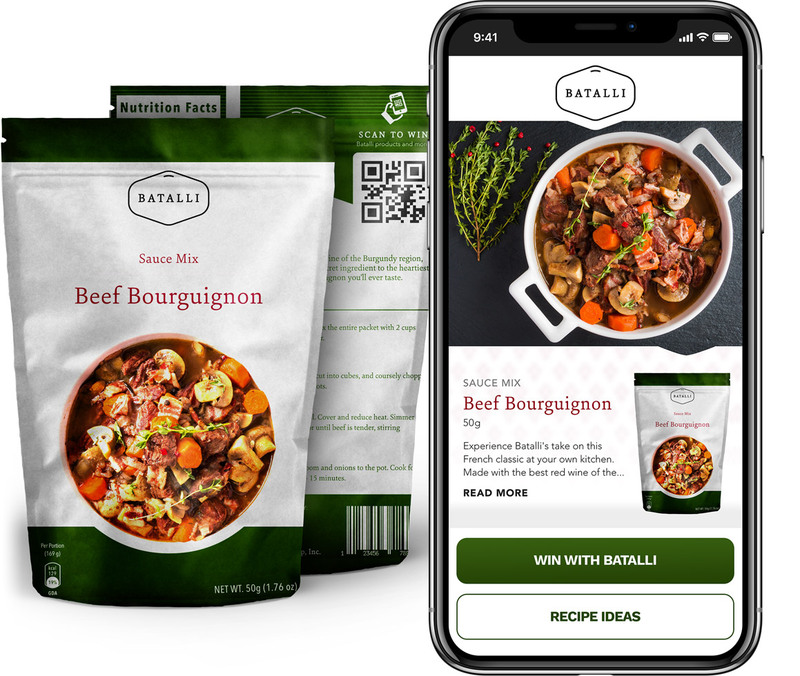 A suite of personalized and templated direct-to-consumer experiences, driven by context-specific variables such as the item, location, CRM data or time. Consumers scan a product identity on the label, package or tag from their smartphone, no apps required. Dynamic experiences delivered from the digital identity in the cloud, such as product information, offers, loyalty, authentication and more. 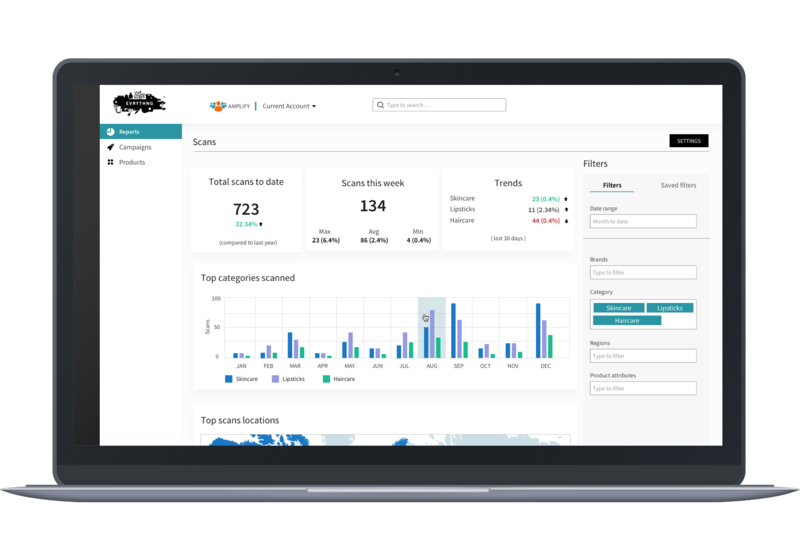 Capture first party data, leverage our analytics and marketing data integration tools and connect directly with your CRM. Grow customer loyalty by making every item 'always-on' and enhanced with digital content and experiences. Gain real-world insights into who is buying and using your products, when and where. Capture real-time performance measurements and feedback from consumers interacting with your products. 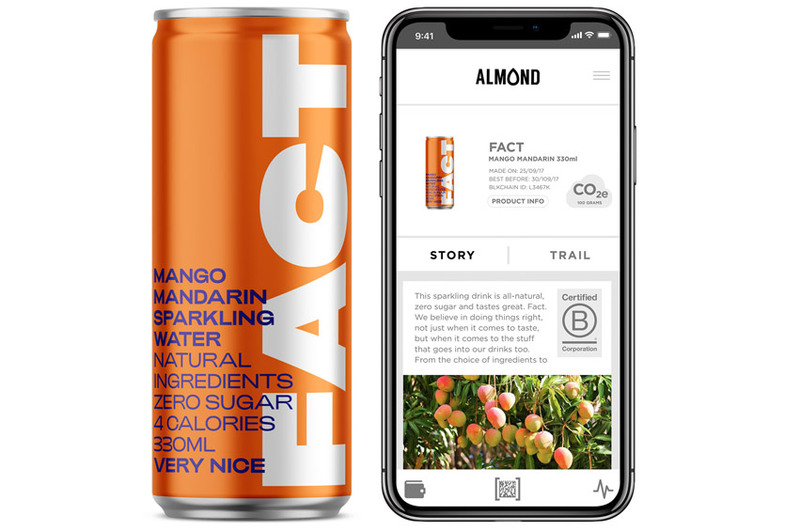 Watch how Almond delivers supply chain transparency and digital rewards with every can of FACT. 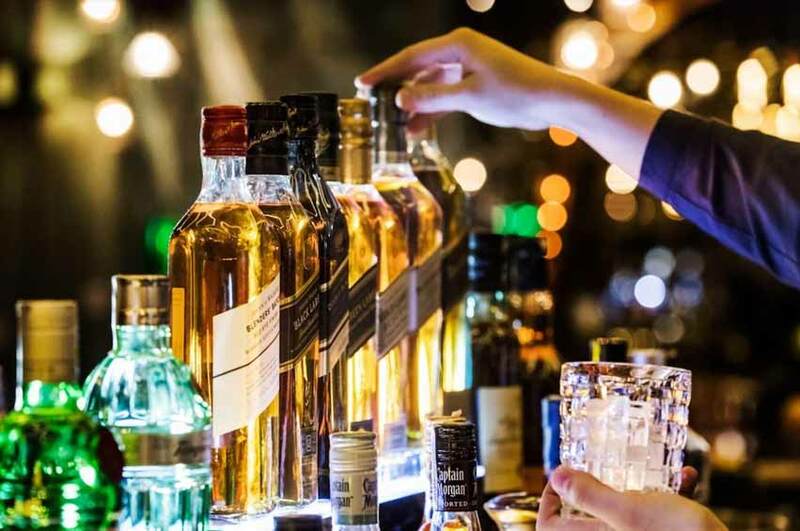 Diageo - the world’s largest producer of spirits and an international leader in beer and wine, with over 200 brands - wanted to differentiate its products in both on- and off-trade environments and generate new direct-to-consumer relationships. They chose EVRYTHNG to help them to build brand loyalty through a continuous digital dialog with consumers.